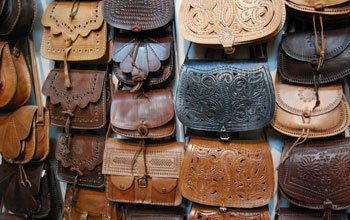 Scrapped leather can be used to design and prepare small items like wallets, belts, lining, patches, hand bags, clutches and much more. 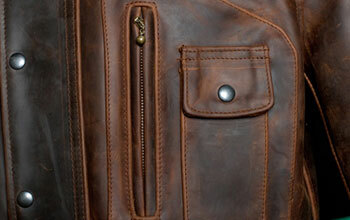 Knitwell industries make sure to use the raw materials for great finishing. 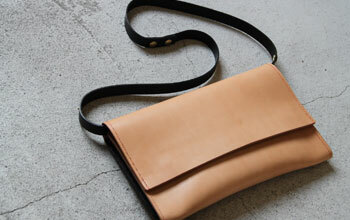 Do not let the single piece of waste and reuse the scrapped leather for fashion accessories. 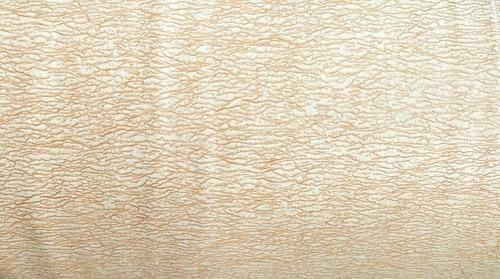 Contact Knitwell Industries, PVC Scraped Leather Manufacturer in Gurgaon, Delhi/NCR and save cost to the great extent. 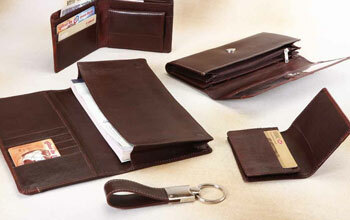 Scraped leather is used to design the wallets and to add some more uniqueness in trendy items. These might be fashion items and automotive products or anything. Knitwell Industries is known as PVC Scraped Rexine Manufacturer in Gurgaon & Delhi without compromising the quality. Feel the touch and experience the quality.